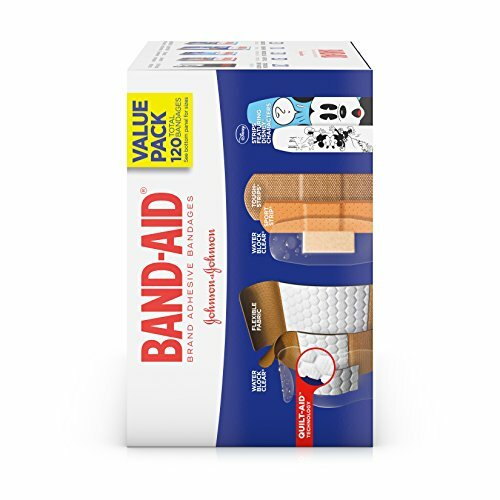 The Band-Aid Brand Adhesive Bandage Variety Pack provides a wide selection of bandages in assorted sizes for various first aid needs. 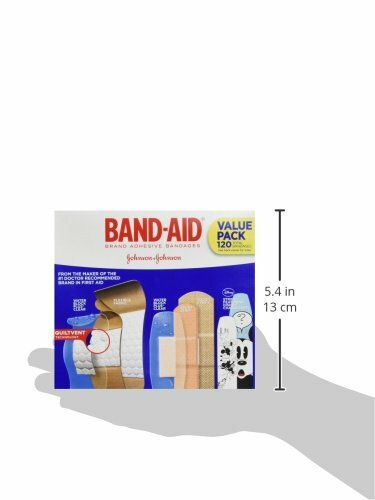 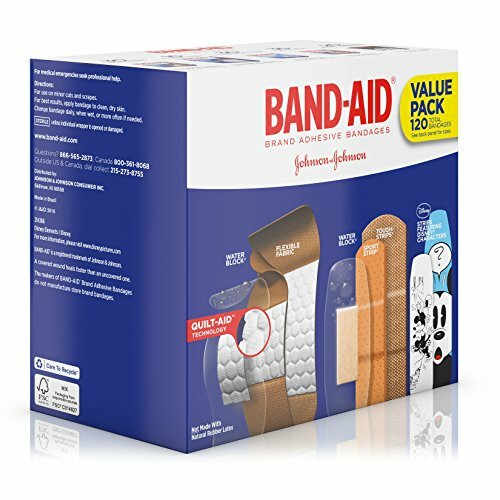 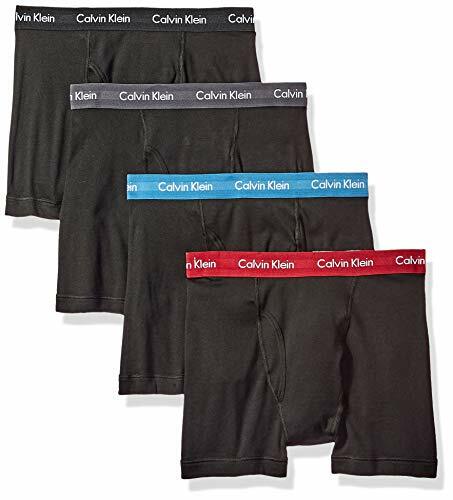 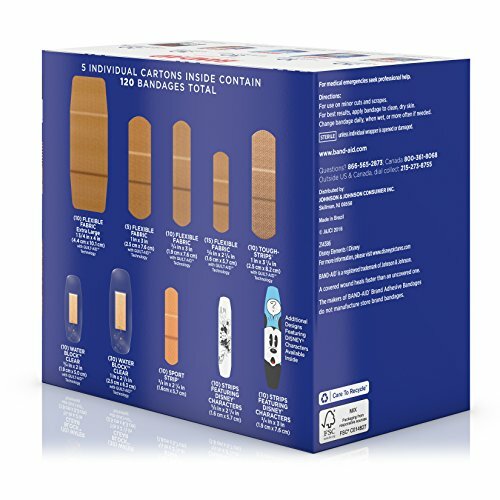 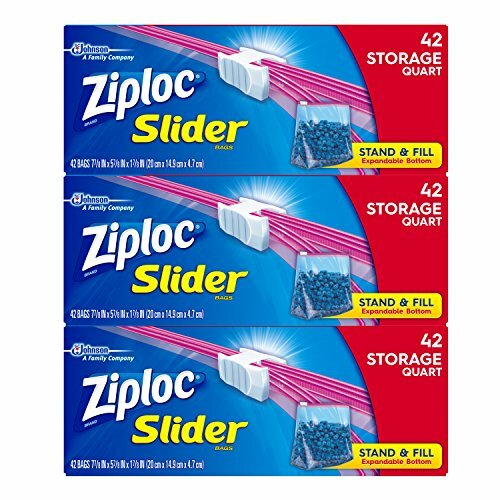 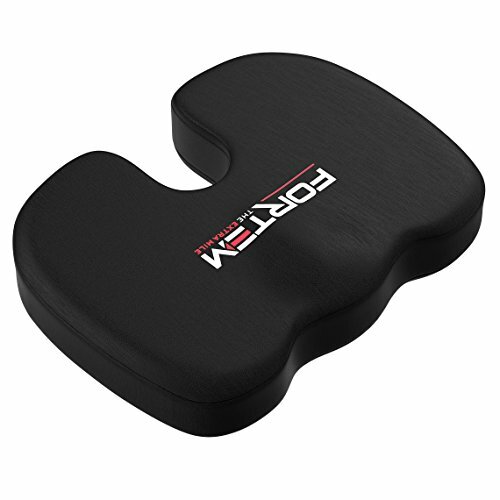 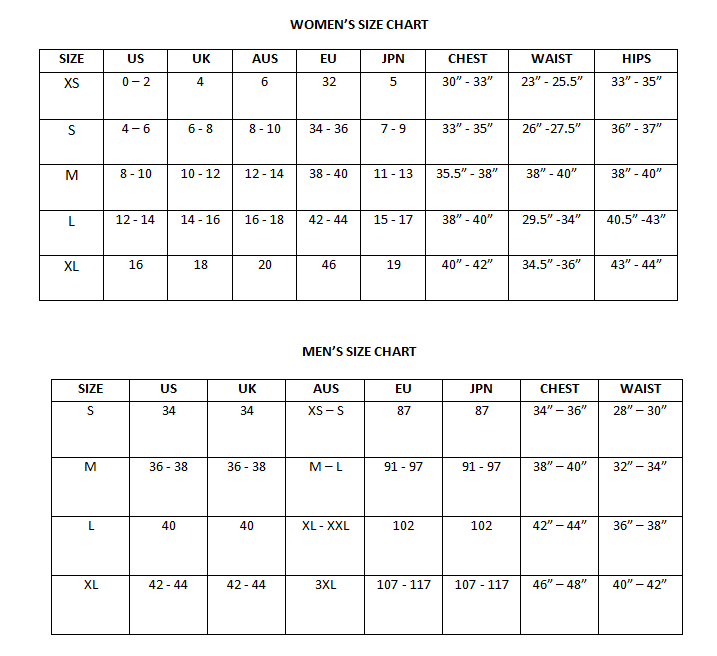 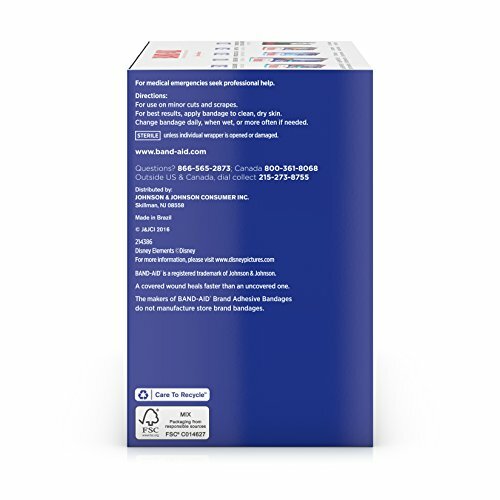 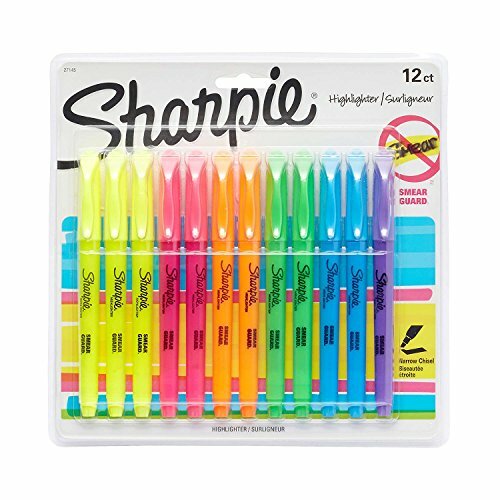 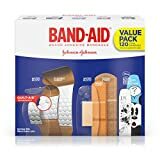 This package includes 5 different types of Band-Aid Brand adhesive bandages: Water Block bandages, which are 100 percent waterproof and stay on even when wet; Sport Strip active bandages, that provides cushioned foam protection and has a water-resistant adhesive; Tough-Strips, which are extra durable and have superior adhesion to stay on up to 24 hours Flexible Fabric bandages, that provide comfortable protection that stretches and flexes as you move; and Disney character bandages that are perfect for kids. 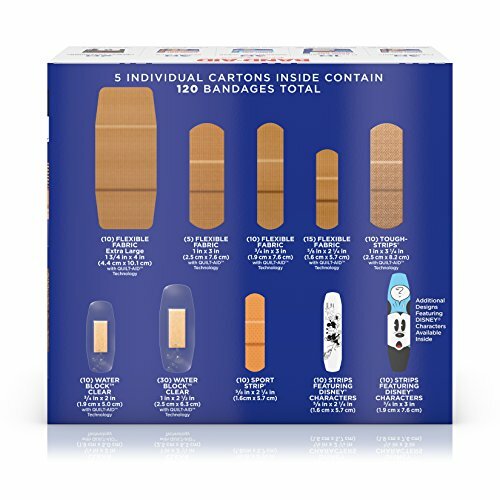 With a total of 120 bandages, it’s a collection sure to cover a variety of wound care needs, from simple scratches to stubborn cuts. 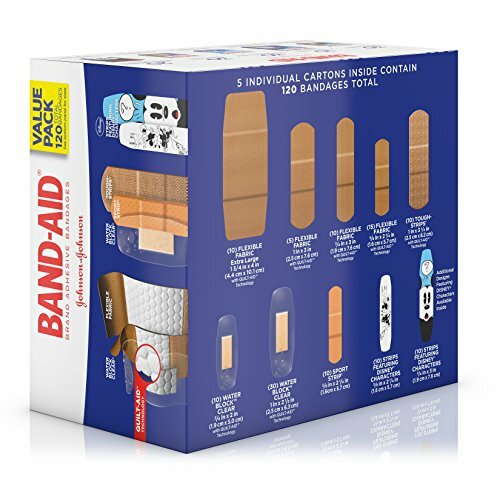 Tough-Strips bandages that are not intended for use on sensitive or delicate skin. 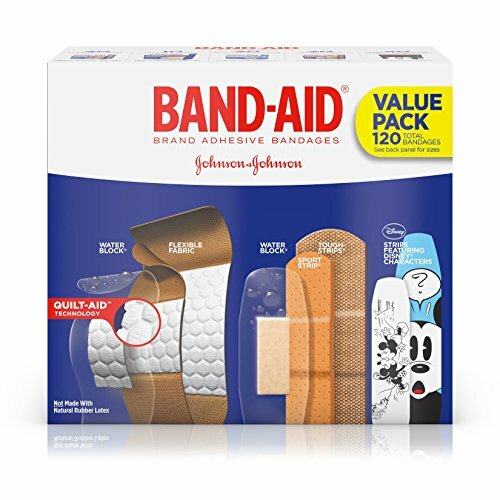 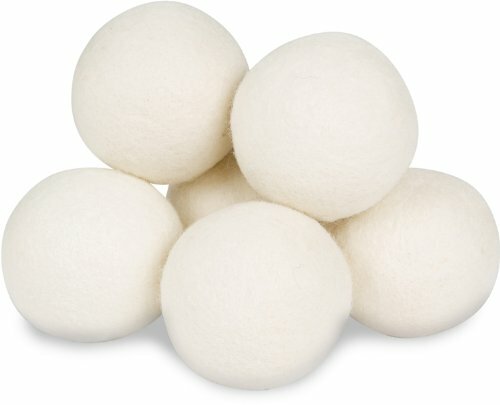 Covered wounds heal faster than if left uncovered. 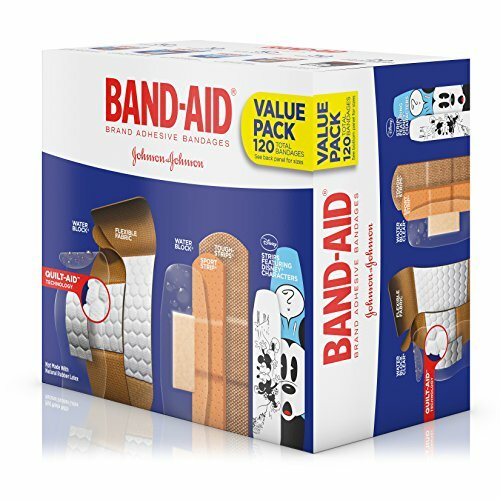 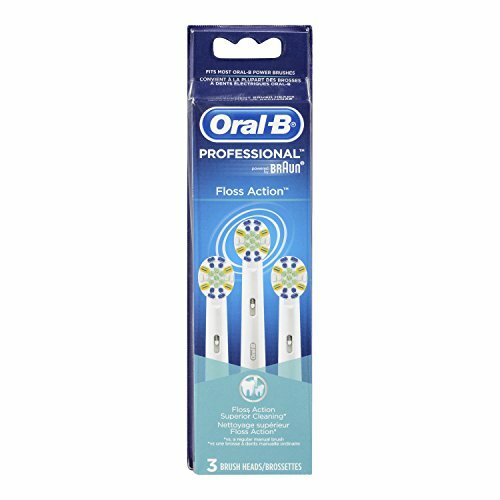 Try Band-Aid Brand Adhesive Bandages from the #1 doctor recommended bandage brand.